39 customers have given this product a 5-star rating. This is my favorite synth. Awesome sound, great handling and lots of options. 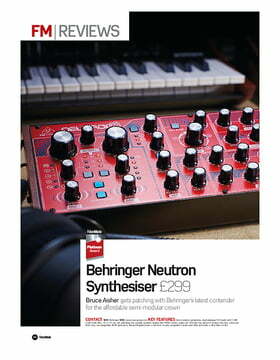 However, when a company sells product (Behringer) you expect it to be (somehow) final and (somehow) supported. This is not the case for the Neutron. Many issues, challenges to update formware, an app that I yet have not been able to connect to etc. Behringer dont inform well or give any advices. Very very unprofessionel. HW quality is okay?ish. The case is nice but one pot (filter mod) is already bit wobbly. I love this synth but fear issues might never be resolved. 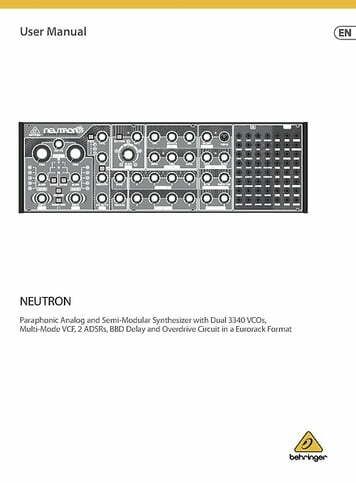 You get a great synth for the money (but lets also keep in mind analog hw synths are in general becoming cheaper eg ms20). Expect some issues that might never be resolved. 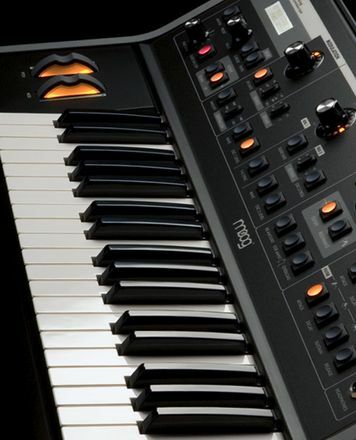 Recommend all potential buyers have a look on the Issue forum on behringer site before buying. Would I buy again: Yes. But only new where I have full warranty. Just bought Model D from Thomann. I have some experience with software synths, including Reaktor for the "modular" experience. 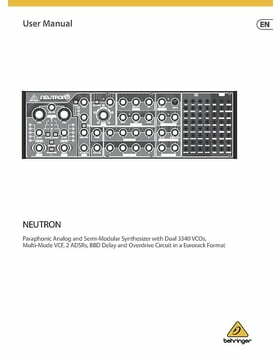 Neutron was my first piece of synth hardware and I'm amazed by what it can do! Having a chunk of metal with knobs limits your options (as opposed to Reaktor blocks) and you start to focus on what actually matters. The default wiring gives you lots of headroom for experimenting. And when you finally think you had enough with the default wiring – the modularity is going to bring in a whole new feel. 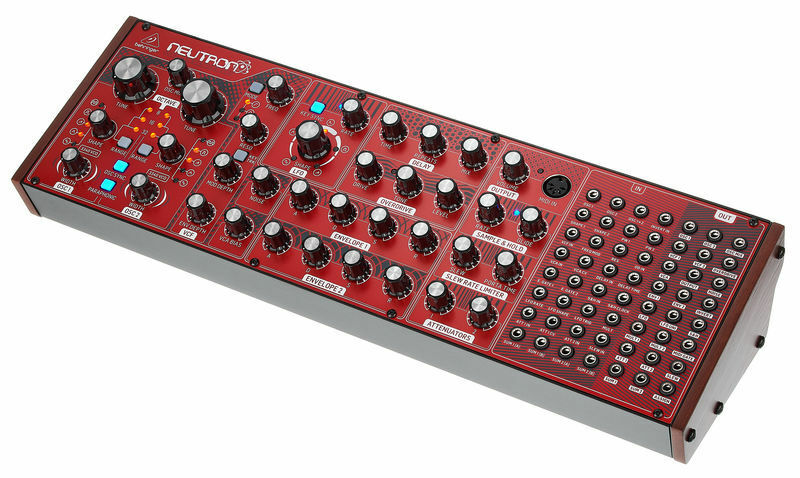 Neutron has a whole lot of ins and outs and you can wire up some extremely creative combinations. I'd suggest to stick to this single piece of hardware for as long as possible – while you can link it up with other eurorack modules you'd want to benefit from having a limited amount of tools to bolster your creativity.  ID: 447870 © 1996–2019 Thomann GmbH Thomann loves you, because you rock!